In different stages in the history of South Asian religions, the term yoginī has been used in various contexts to designate various things: a female adept of yoga, a female tantric practitioner, a sorceress, a woman dedicated to a deity, or a certain category of female deities. 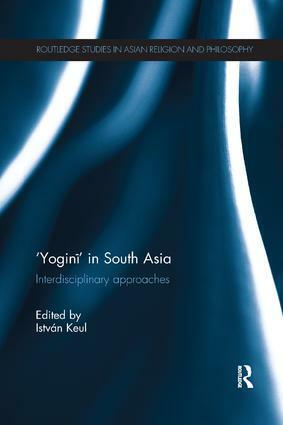 This book brings together recent interdisciplinary perspectives on the medieval South Asian cults of the Yoginis, such as textual-philological, historical, art historical, indological, anthropological, ritual and terminological. Highlighting the importance of research from complementary disciplines for the exploration of complex themes in South Asian studies, this book is of interest to scholars of South Asian Studies and Religious Studies. Can encounters with yoginīs in the Jayadrathayāmala be described as possession?